See this comparison of Cofense (formerly PhishMe) vs Wombat Security. Cofense simulates phishing attacks and trains users to be more security aware. Customers looking for strong security awareness training alongside technical phishing protection. Customers looking for the most streamlined, easy to use security awareness training platform. Cofense offer a range of cloud based security solutions to protect businesses from social engineering styled attacks such as ransomware, business email compromise and phishing. They also offer a security awareness training known as ‘PhishMe.’ PhishMe is one of the most popular security awareness training platforms available. It’s a cloud based security training and phishing simulation tool which aims to improve employee’s resiliency against social engineering styled attacks. They do this by implementing simulated phishing attacks, and then training users with videos and infographics. Cofense offer a strong security awareness training platform. It offers businesses realistic phishing simulations, which can be fine-tuned to the specific types of social engineering attacks faced by an organisation, with different difficulty levels. This can be an invaluable tool for companies to get more insight into their organisation’s preparedness for a cyber-attack. Cofense offer a range of training materials to help employees become more security aware. They offer a range of well researched materials like infographics and interactive presentation to get people engaged about security issues. There’s a deep level of reports and insights on offer to help businesses measure their return on investment, and how well employees are improving with security awareness training. Cofense is a popular service among users, with the ‘Reporter’ function a crucial feature for end users to report phishing emails, helping to improve the security of organisations. Cofense also offer a ‘Triage’ service, which helps to aggregate these reports and reduce the burden on IT departments. Cofense is an expensive platform but does offer a free version for small businesses. Cofense also offers phishing protection for the email network, which can be a good technical defence alongside security awareness training. 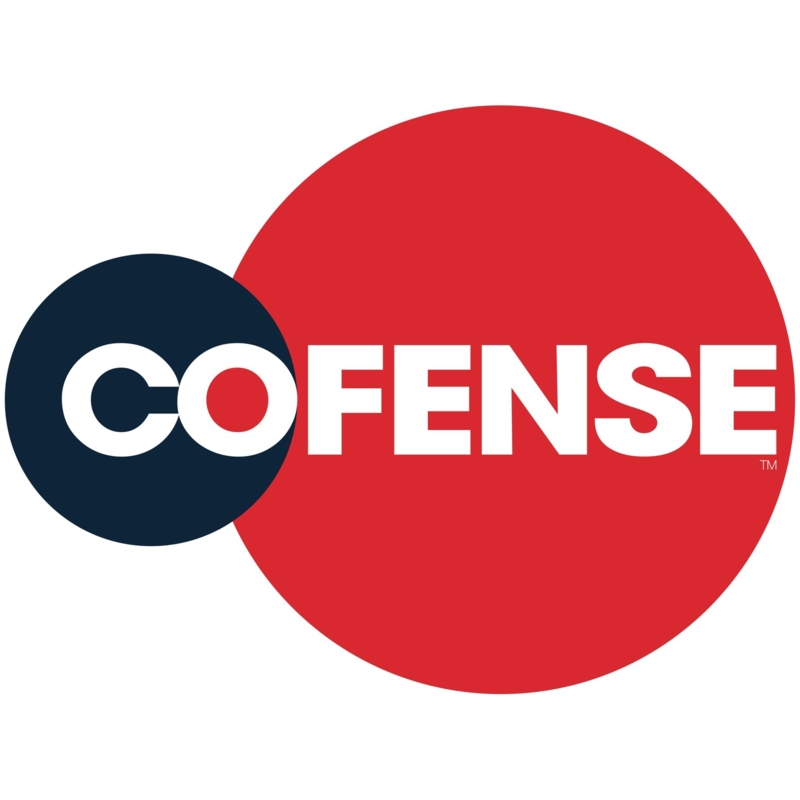 For customers looking for a strong all-round security awareness training solution with customisable campaigns and training, Cofense is a compelling, albeit expensive solution to consider. Wombat provide security awareness training and simulated phishing with interactive training modules. Wombat provide security awareness training with interactive training modules. Companies looking for the most advanced reporting and analytics for security awareness training. Wombat Security are a cloud based security awareness training platform. 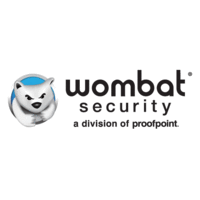 They were acquired by Proofpoint in 2018, and the Wombat Security service has become Proofpoint Security Awareness Training. They offer a range of modules which comprise their security awareness training platform. This includes phishing simulations, USB testing simulations, training modules and knowledge assessments. They have a focus on ease of use and efficiency with research based anti-phishing tools. Wombat Security is a strong solution for security awareness training. It’s an easy to use and deploy service, with a single dashboard for monitoring all campaigns and reporting of results. There is a range of security testing on offer, with videos, posters, images and articles to get people engaged with security concerns. The simulated campaigns and training materials are all customisable, to help businesses make sure that they are getting training bespoke for their unique security needs. Customers highly praise the training material on offer, particularly the engaging video content. Wombat also offer a ‘Phish Alarm’ function, which allows end users to report phishing attacks to IT departments. They also offer a ‘CybersStrength’ assessment platform which is a more traditional way to test employee’s cyber security awareness alongside security awareness training. The reporting functionality Wombat offer is not the most advanced reporting available, but it will demonstrate how employees are improving while using this material. Wombat Security is a capable solution for companies looking for ongoing security awareness training with engaging materials.